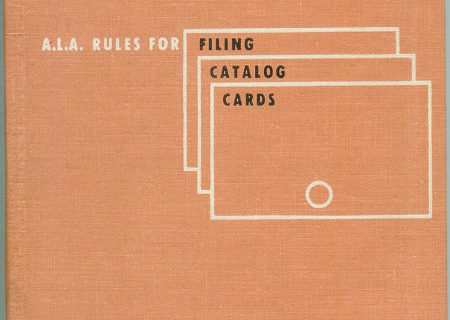 Waaaay back in the early days of Awful Library Books we shared some wonderful examples of old timey librarian career books. 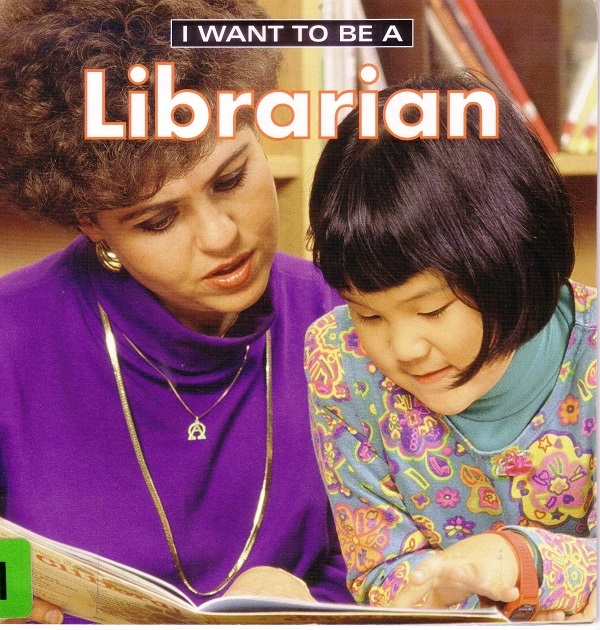 Back in 1960, this version of I Want To Be A Librarian! was published. Thankfully, we have this newer edition! I love this book for the simple text and pictures. I do think that maybe 2003 will be too old for a picture book very soon. As the technology changes, I want to see that reflected in the books. 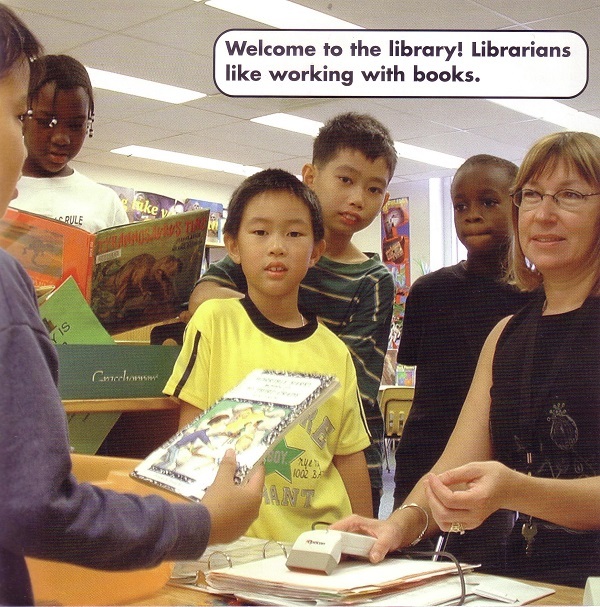 Although I would love our librarian cover girl to rock a more modern hair cut, I am at least thrilled it is not a bun and she isn’t wearing glasses! 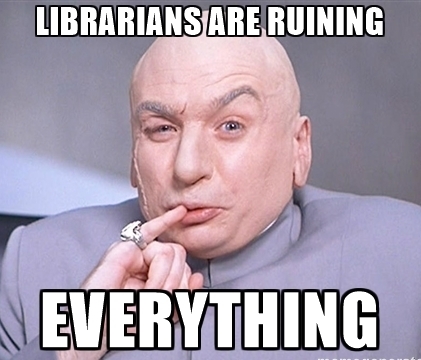 Going over our old librarian themed posts made me chuckle. 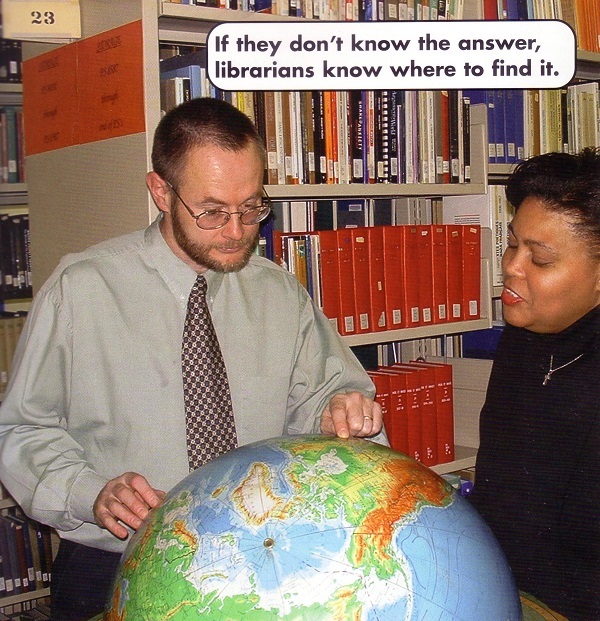 The last pic, “If they don’t know…”, wouldn’t a shelf of reference works or something be more appropriate than a globe? Having said that, it is good to see that some of these books get updated! The answer is in Canada, apparently. Apparently the answer is to be found somewhere in northern Quebec. The answer? I think it’s somewhere in Russia. Good luck on your journey. 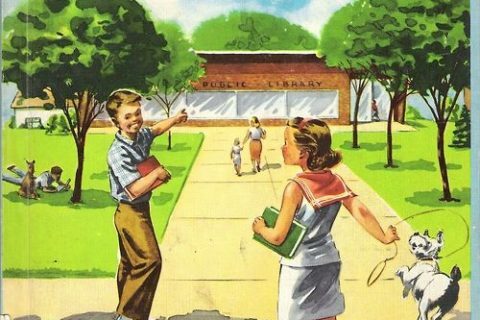 This 2003 book couldn’t already be THAT outdated- could it? Actually, it looks like the answer is somewhere a bit south of Ottawa–if you look very closely at the globe, it’s possible to spot a blurry blue blob that’s probably the Lake Superior-Michigan-Huron complex west and slightly north of that pointing finger. The previous entry about the librarians line dancing at ALA in Dallas is still my favorite!